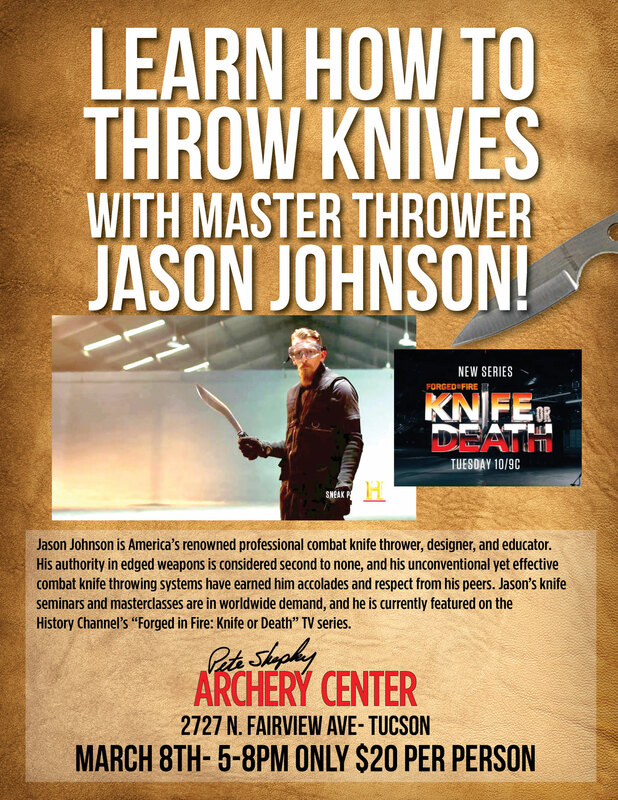 Jason Johnson is America’s renowned professional combat knife thrower, designer, and educator. His authority.in edged weapons is considered second to none, and his unconventional yet effective combat knife throwing systems have earned him accolades and respect from his peers. Jason’s knife. seminars and masterclasses are in worldwide demand, and he is currently featured on the History Channel’s “Forged in Fire: Knife or Death” TV series. $8.00 buy-in — paid out by flights every night.